How to Tip the Iceberg in Club Penguin - For Real! How to Tip the Iceberg in Club Penguin – For Real! Lane Merrifield is 31 years old, a father, and a co-founder of the site, "Club Penguin". Without a clue as to how he got where he is today, he reminisces of times in the Disney Land fun park, working as the operator of a mechanical alligator. He was sixteen when he ran the reptile around the park and loved every minute of it, which began his high respect for Walt Disney. Merrifield, with the help of two co-workers, Lance Priebe and Dave Krysko, decided that penguins would be the perfect setup for a social network for kids. Through their employment in British Columbia, they went to their employer, with the idea of creating a game that was a social network for children that provided a safe social environment. Club Penguin was live as of October 24, 2003, only after the three felt it provided a safe enough place for their own children to chat. The staff at Club Penguin work twenty-four hours a day, to ensure the safety of all of the children online. Disney came into the picture later, as Club Penguin was hitting it big with kids everywhere. It started out with a group of a few workers, now has a staff of over 150 employees to run the site. Disney bought into the company and now the site is larger than ever. Nobody knows quite where the rumor started, they just know it has boosted usage of the site. Some claim it is due to Auntie Arctic, one of the characters in Club Penguin, that stated she would give coins and gifts galore if the iceberg was tipped, while others do not understand nor care where it began, just if they can do it or not. Frantic fans still maintain that it can happen, the iceberg can be tipped. 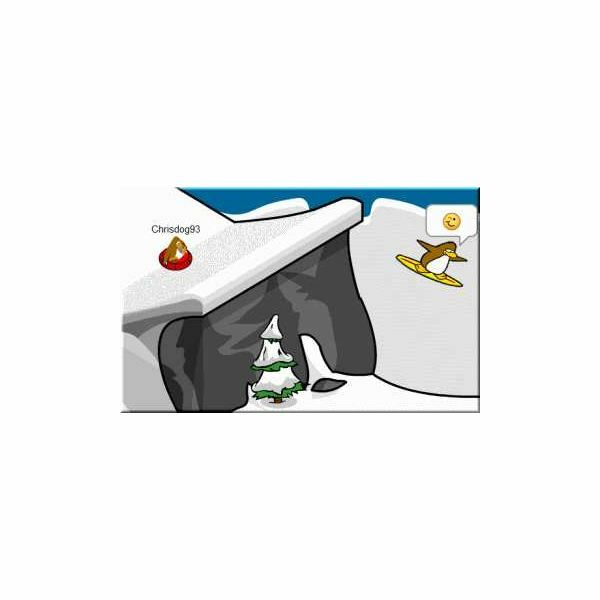 Claims that state there are many that are tipping the iceberg in Club Penguin for real, are shooting their way across the net, conjuring up excitement in those wanting to try. Cheats are boasted to work in the feat and people are posting videos to "prove" they have done it before. Players of this multi-player online Disney/Club Penguin game have become determined to drop the cute little arctic birds into the cold arctic waters, with hopes of flipping the large sheet of ice on top of them. Wading through the hours of footage on You Tube to see claims of tipping the iceberg gives way to many hours of people editing video to create a dream for other fans. Can the penguins really gang up together, drill and dance and complete the task? What about the puffles? If they bring their puffles and do a magic dance on one side of the ice, will it indeed finish off the pack of ice? rumors flying, this called for an emergency trip to, where else, but You Tube. I wanted to see for myself if the iceberg could be tipped. I watched video after video of people claiming to tip the iceberg. Some did it by getting all players to shift to one side. While this method seems feasible, nothing happened in most of the videos, although a few showed a screen that appeared from nowhere, as the game remained paused. The screen that popped up stated that the iceberg had been tipped, however these players had been kicked out of the game. Now why would they be kicked out of the game if they found a way to tip the iceberg? Isn't this the way you are supposed to play games? Upon further inspection, it is unfortunate but true that these videos were edited to show various screens to stake their claim in the feat. However, all of the screens shown by various editing wizards also show different screens, colors in the screens, and an all around fake look. More fans pressed on with video hoaxes and jokes. Chain saws appear in some, electing to show folks how to saw the iceberg apart. None ever fall apart, none ever show an actual tip. After the chain saws came the dancers. Calling many other players to one side, everyone yelled for dancing to commence. Little penguins were bouncing by the dozens. After a bit of time, your eyes tend to follow the black, purple, green, pink, orange and blue critters up and down, but still to no avail. Not one flip, slip or tip of the berg. You would think that using a jack hammer might crack its way into the frozen tundra. No such luck. I watched as at least fifty players bounced their way across the berg, hoping to hit the mother lode, the holy grail of cheats, but nothing happened besides their penguins looked a little shaken. Forum after forum, site after game site, and finally the creme de la creme of gaming in Club Penguin, the website itself. Apparently after all of the hours of chiseling, bouncing, dancing and crowding, the game does not allow tipping of the iceberg. There is talk of another game to come out at a later time that will introduce the tipping of the iceberg, but even it is not for certain. So, Club Penguin players, keep on dancing. Keep chiseling and working your way through the social network that is Club Penguin. Enjoy the characters, the colors and graphics, the bits of comical tapestry woven into a Facebook-like socializing site, but don't expect that iceberg to tip. The next time you hear someone say they can tip the iceberg in Club Penguin, you can be sure it's a hoax, a fake, someone trying to get their joy out of being "the one" that did the impossible. Until they can prove it, remain assured that it is impossible to tip the chilly home of the penguins at the club. 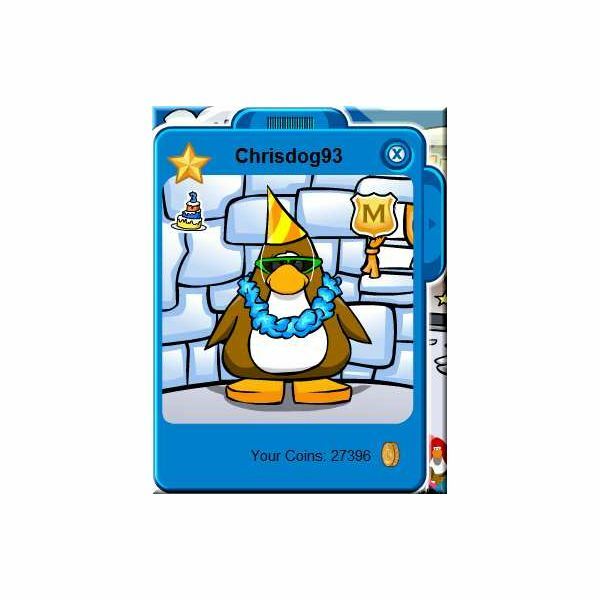 Chrisdog93, Club Penguin CP, "Club Penguin Funny Pictures – Surfing in Club Penguin", with permission. 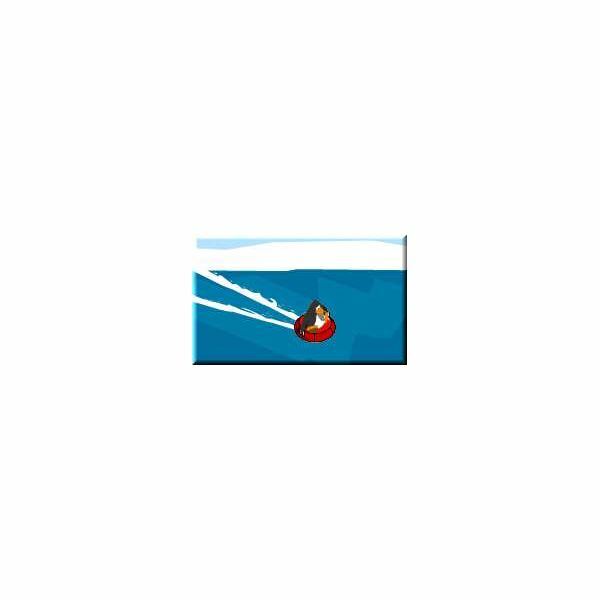 Sanity Penguin, Cheat Penguin, "Tip the Ice Berg"
Club Penguin Today, "Tip the Iceberg"
ChrisDog93, Club Penguin CP, "Club Penguin Funny Pictures – Surfer On a Sled in Club Penguin" with permission. Club Penguin Forever, "Club Penguin – Tip the Iceberg Shown in Behind the Scenes Video"
Club Penguin Behind The Scenes, "Take a Trip into the Club Penguin Headquarters with Billybob"
Have You Checked Disney’s Club Penguin Game out Yet?